Dr. Eldawy completed advanced fellowship training in Medical Oncology and Hematology at St. Elizabeth?s Medical Center of Boston. He earned his medical degree from the University of Alexandria in Egypt and completed residency training at Michigan State University. He is board certified in Medical Oncology ... Read More & Hematology. 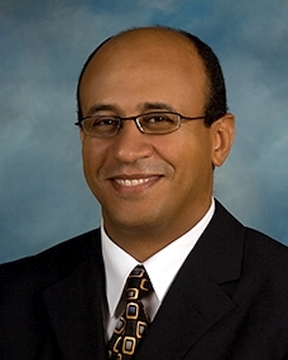 Dr. Eldawy has special interests in hematologic malignancies, breast cancer and colon cancer. In his free time, Dr. Eldawy enjoys soccer, swimming and reading. He and his wife have two children, Dina and Nada.